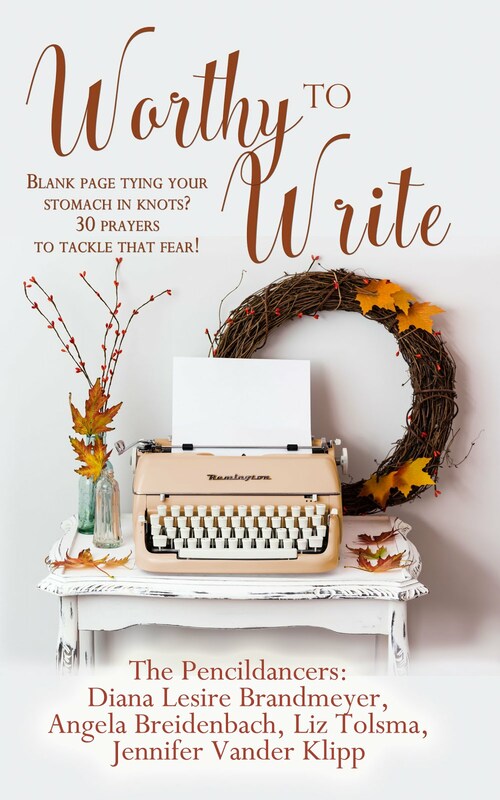 I’m a total Scrivener fan-girl, so I was more than a little excited when I saw that the programmers had included a recipe template in a recent upgrade (both Mac and Windows) of this popular writing software. The template is set up so that you can label each recipe with a cook time (e.g. 0-30 mins, 30-60 mins), and a ranking (from “Untried” up to five stars). Of course, you can change these fields. I could see tracking difficulty level, recipe source, number of servings, or best season to make. Anything you can’t put into those two fields can go in the Synopsis section, the Document Notes, or Keywords. In fact, keywords are already in place for things like allergens, cooking method, cuisine type, holiday, and season. If you copy a recipe from the web, you can jot down the address in the Synopsis or Notes, or you could add it in the document References. If you have the Mac version, check out the Custom Meta-Data tab. It’s set up for things like Source, Calories, Fat, etc. You don’t have to be writing a cookbook to apply all the great features of Scrivener—organization, labeling, easy searches, a place for notes and research—to your recipe box. But, when you’re done getting it all sorted out, it’ll be a cinch to share with friends and family. And speaking of recipes, here’s one that I love to whip up on a busy evening when I don’t have a lot of time. This family favorite is easily adapted for many types of diets, including our transition to plant-based meals last year. Enjoy! 1. If desired, sauté the onion in a large pot before adding the other ingredients. 2. Mix all ingredients together in the pot and simmer until heated through. If it’s thicker than you’d like, add water ¼ cup at a time. The longer it simmers, the better it tastes. 3. Serve with tortilla chips or torn up corn tortillas. NOTE: Can also be made in a crockpot on high setting for four hours or low setting for eight hours. This is how it looks in the Scrivener program. Thank you Gwen, for the recipe and instructions on how to use the recepie funtion in Scrivener. I'll be making this soup soon. 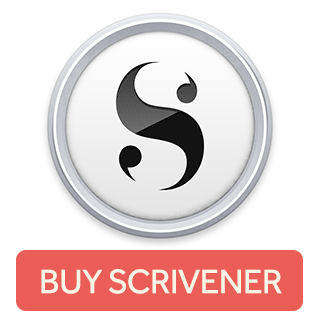 If you have Scrivener, will you use this feature? Gwen Hernandez uses Scrivener to write romantic suspense, while avoiding cleaning, cooking, and laundry. She is the author of Scrivener For Dummies (Aug 2012, John Wiley & Sons, Ltd.), and the teacher of popular online classes on Scrivener for Mac and Windows. A 2011 Golden Heart® finalist, Gwen lives in northern Virginia with her Air Force hero, two teenage boys, and a lazy golden retriever. She likes to travel, jog, try new things, eat food cooked by someone else, and read. Find her online at www.gwenhernandez.com.